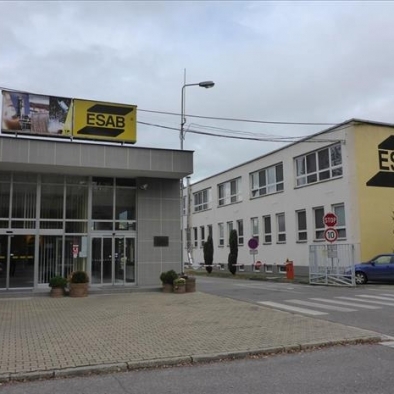 ESAB is a world leader in the production of welding and cutting equipment and consumables. 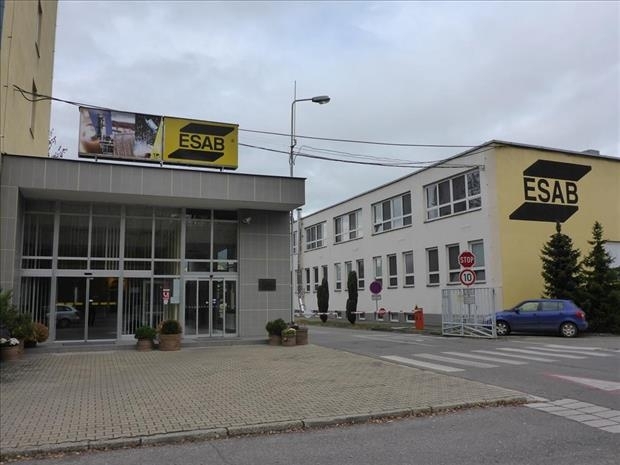 Over 100 years after the company was founded, ESAB is represented in almost every country by subsidiaries or agents. 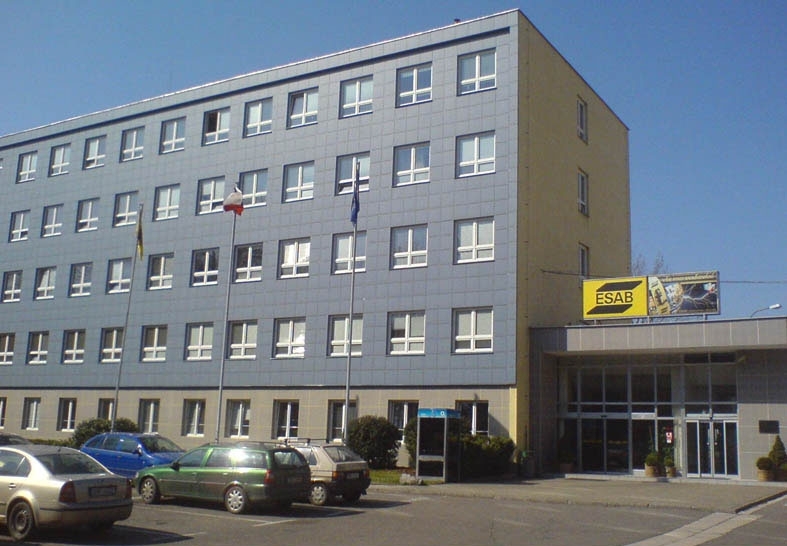 Sales and support is established in 80 countries and there are 26 manufacturing plants across four continents. The EPC method may not be the best answer to the question how to save energy for industrial enterprises. Therefore, ENESA offers total redevelopment of thermal management redoubled by energy management. ESAB Vamberk praises this solution. The reconstruction included replacement of old coal central boiler room with seven new local boiler rooms. The distribution of gas was also upgraded. 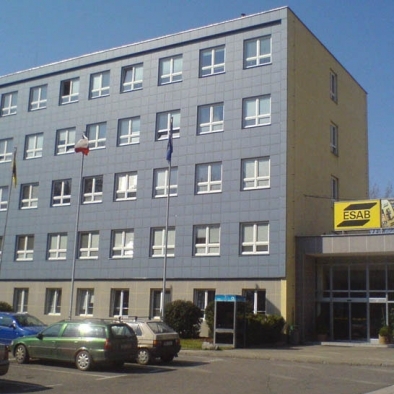 The whole system of control and regulation is controlled from a central control room using energy management.